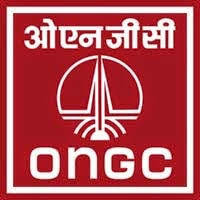 Oil and Natural Gas Corporation(ONGC Sarkari Naukri 2019) is an Indian multinational oil and gas company earlier headquartered in Dehradun, Uttarakhand, India. As a Corporation, it's registered office is now at Deendayal Urja Bhavan, Vasant Kunj, New Delhi 110070 India. Applicants who have Completed B.E / B.Tech or equivalent from a recognized Institute for ONGC Sarkari Naukri 2019. 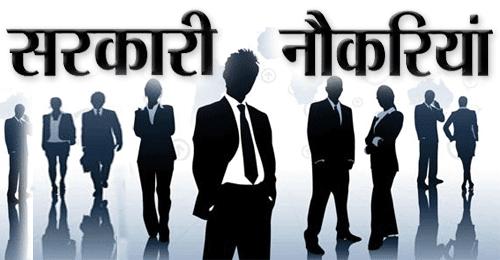 Eligible & Interested candidates can Apply Via Online In Official website page at www.ongcindia.com ONGC Sarkari Naukri 2019. Take a print out of ONGC Sarkari Naukri 2019 online application form.